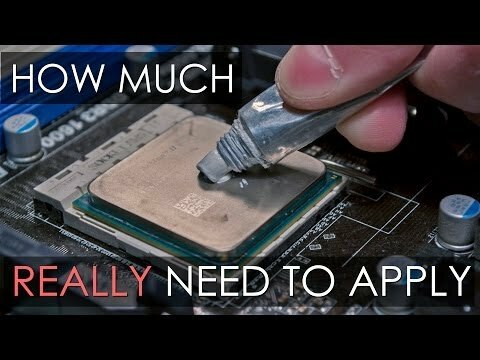 i'm worried the cpu cooling paste stuff in my render rig isn't good quality. does it roll into balls like rubber cement or mercury? how ya get the old stuff off? 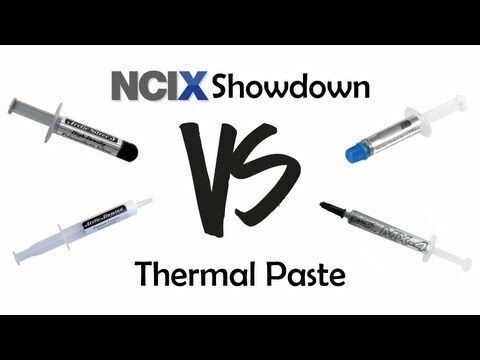 do my cudas need the cooling paste? mebbe one of these to remove the old paste. My friend Henry is one sick goldfish. He is bloated and having difficulty swimming. There may be hope for him as he is still swimming even though it is a tad difficult for him. At least he is on the end of the tank I can see him from my computer. I wonder if the reason I cannot find hexagon is that it is not installed. ...the house I am living in will be switching ISP carriers. May be offline for a day or so in the coming week. Also not very certain of what AV the new service bundles in (if they even bundle one at all). Xfinity included Norton which I have used for years even on my own. May have to go out and get my own Norton licence again, as I trust MS security to protect me about as good as a set of screen doors on the airlock of the ISS (particularly since I will be turning updating completely off after next week Friday as MS will be introducing a similar "all or nothing" update policy to what W10 has on W7 and 8.1 users). If they use McAfee, I'm still going to get my own Norton licence as in the past when I had McAfee, my system still got infected. Norton has been rock solid for me for years. Unfortunately it will be 39$ I didn't think I'd need to spend. If you watch NewEgg.com carefully everyday (get on their mailing list), a couple times a year (usually in the fall) they sometimes have great 24 hour sales on boxed version of NortonSecurity. Nowdays it comes in the typical Norton yellow box and is usually the download version (i.e. license key but no CD) but is also the 3 or 5 license versions. They limit the purchase to just few boxes per member in each sale but it's a great deal when you catch it on the day. This year in two separate sales I picked up a total of four copies of their 5-license "NortonSecurity Deluxe" for $20 per box, instead of the retail price of $80. If you are willing to wait a few extra days, use their free shipping option. My relatives and a few of my customers know that I watch for these deals and I usually end up selling out my meager stock before another year rolls around. Usually at a $10 profit per box. This works out great for me because I have 5 machines (3 desktops, 1 laptop, one phone) that can all use the same Norton license. Unfortunately, NewEgg just had the 2nd sale of Norton this fall so it may not happen again for a long time. ...right now the 5 device Deluxe DVD version is going for 39$. Though I don't want to purchase it before I know what the new service offers as there is no refund. I only have three systems, my workstation and two notebooks so that will easily cover them (wouldn't know how to go about putting it on my phone). I wish there was a way to search in product library for what is not in DIM but also not connect stuff only at the same time. Is DS3 still available for download? If you purchased DS3 Advanced then it will be in your Product Library. what kind of motherboard and ram does a xeon 22 core need? in case i win lotto tomorrow. I have a cheap "LG Sunrise", Android phone. It came with McAfee security and location service. I deleted the McAfee app and downloaded the free "NortonMobile" security app. from the phone's "Google Play" store app. Then upgraded it to a licensed version by browsing (on the phone) to my normal Norton account, entering my login name and password and using the account's webpage to "Download" activation from my 5-license "Service". That enabled the rest of the features in the product. Works fine as far as I can tell. But it may be like my elephant repellent that protects me from rogue elephants. I haven't been trampled by elephants yet. Don't know if it's the repellent or simply lack of elephants. I actually did a live chat to get the best package. The nice thing about it is you get a multi-device license. It's on my computer and the laptop, which Diane uses as her computer. And I can allegedly get it for my Android phone and for the iPhone that she has (yeah, it was given to her by a friend...I would never buy an iPhone). Haven't actually done that yet. I haven't created an account on Google to get at the Google Play app store, either. Need to do that, it's been more than a month already. Never had a smart phone before, so I haven't been in a hurry. What's on it already is pretty good, though. I can't believe Dreamland Models has come to DAZ land. Does anyone know...if he left R or just branched out? I think he had one thing here quite a while back. As long as he's right side up, there's hope. Rubbing alcohol on a paper towell should do it. If that fails, acetone (nail polish remover). Don't know about the CUDAs. The last 'Cuda I worked on had a radiator. Four wheels. And a 383. You know it shouldn't be on Amazon when even the comments aren't funny. ....if you have the Zloty's for them. ...I thought you had delivery. ...yeah Superballs. those were fun. The entrance to the neighbourhood grade school I attended was a great place as it had a covered area with two facing walls. I'd throw the ball at one of the sie walls to watch it just keep bouncing all over inside for quite a while. Kind of like those old screen savers where an object would bounce around your screen but much faster. 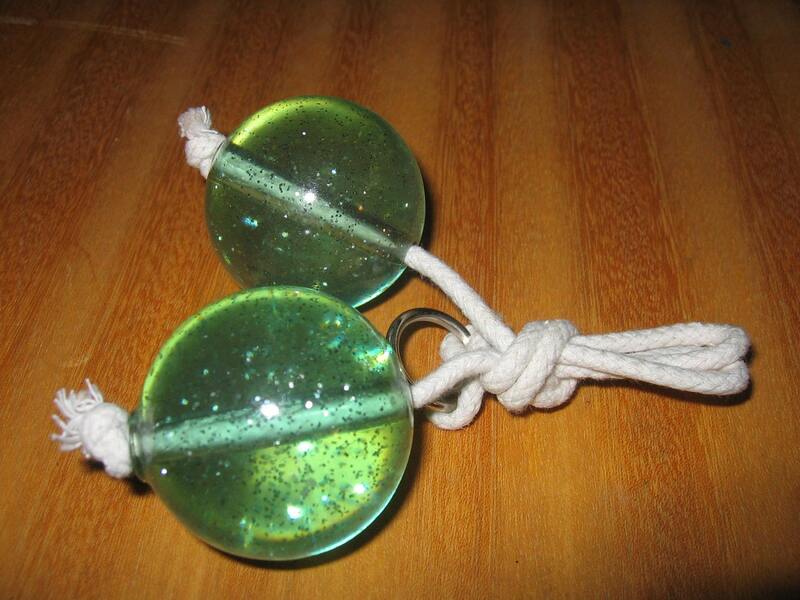 The Duncan Yo-Yos I had were still wood. The Butterfly was wy fave as you could do a number of neat tricks with it including one called "Walking the Dog" with it. Duncan also made these and they were a big craze. 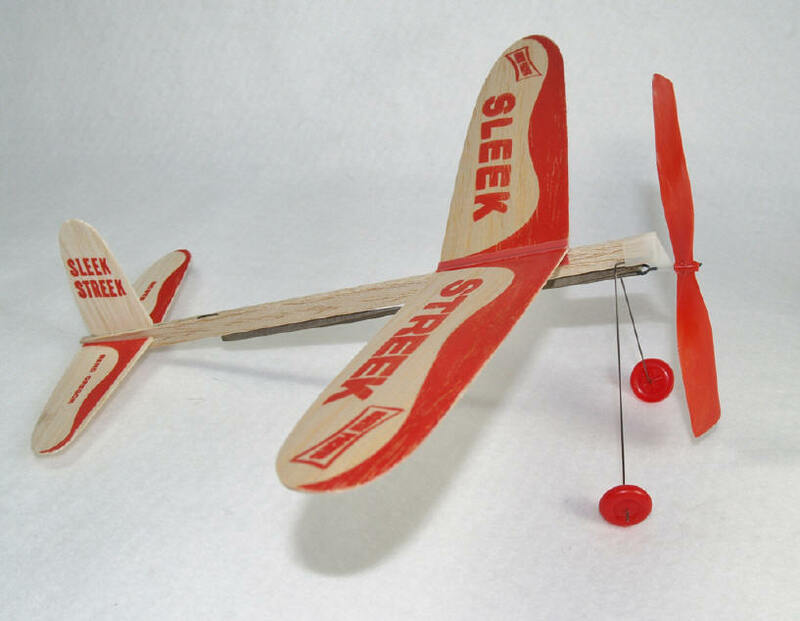 Then there were these. . A little 7" wingspan glider that became a hit with many of us. Used to toss these into the air over the blacktop playground in teh late srping and summer where they'd catch the rising thermal heat and they'd climb like crazy and fly for several minutes. Couldn't argue about the price either. They also made a couple rubber band powered prop planes as well. 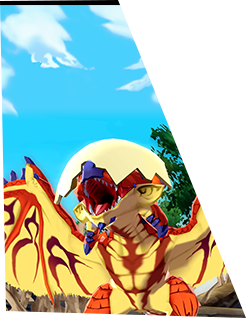 This was my favourite as it actually would take off from a relatively smooth surface. "Spendy" though as it cost a whole quarter. Interesting too in that they were made here in Bend OR, about 120 air miles from Portland. 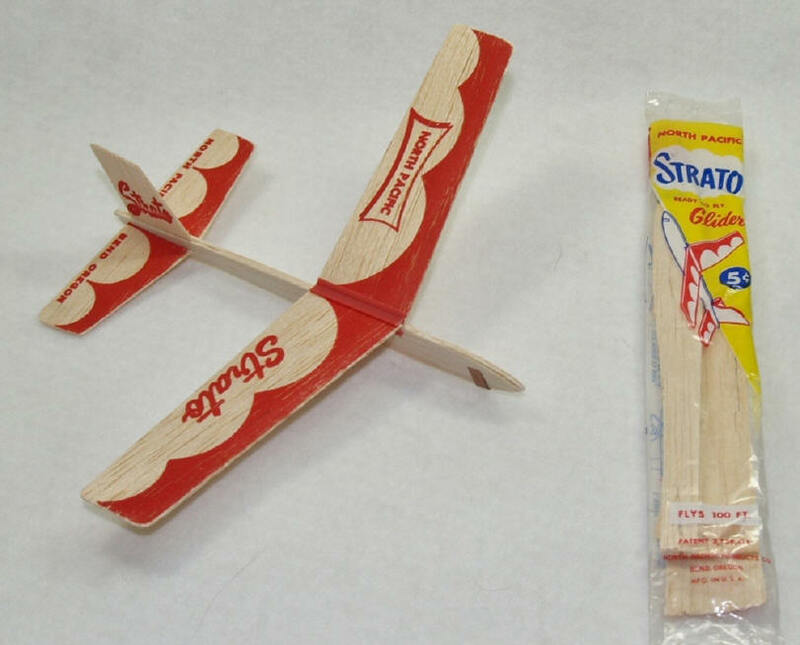 Sad when I saw those simple balsa gliders in the store that one time and they were 3$ or more. In the 60s, I bought my first full fabric covered sailplane kit for something like 4.95$ which had a 48" wingspan. I had all the ones pictured by you as well. Good times. I remember those. The slit in the back of the fuselage for the horizontal stabilizer would spit the fuselage if the plane nose dived too hard. But I also remember much earlier (mid-fifties) the gliders that were a little bigger and more sturdily built. The horizontal stabilizer fit through a slot instead of into a slit. And the primary wing was one piece and also fit through a slot. But the wing through a slot or slit technology in all of them had the annoying feature of splitting the fuselage if the wing would slam forward upon crashing. Technical design fault observation at age 7. I hatched an egg in Pokemon Go today. It was a Zubat.